No matter what time of year, energy costs can be high and significantly impact low-income residents. ACCESS’ Energy and Weatherization programs help address immediate needs as well as long term solucitons to save energy and reduce energy consumption. Eligible residents can apply to have their home weatherized at no cost. First, we do an energy audit and then if necessary, add insulation or make minor home repairs. 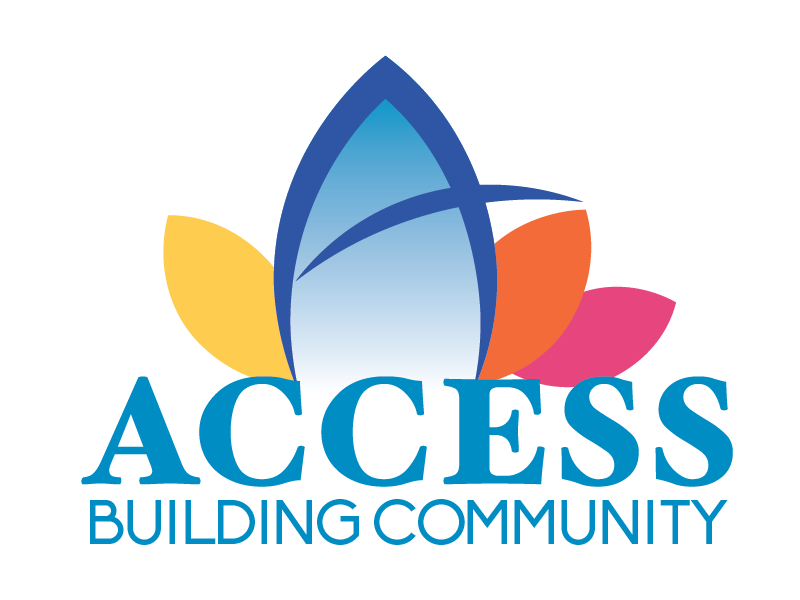 ACCESS also refers clients to other agency programs and community resources. 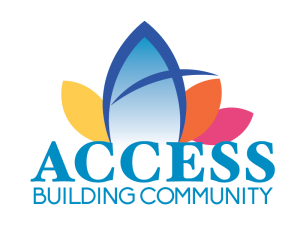 ACCESS offers an Energy Education Program with tips to make homes more efficient. A Low-Income Weatherization Program helps bring down energy costs. A hands-on workshop that provides valuable tips and efficiency products to help make a home more energy efficient. Includes a conservation kit consisting of water-saving devices, energy efficient lights and more. The Energy Education Program is designed to aid clients interested in receiving weatherization assistance in identifying and applying behavioral and structural changes that will reduce energy consumption in their households. This is accomplished in a 90-minute workshop that provides attendees a basic knowledge of thermal dynamics and home energy usage, as well as dramatic examples of the benefits of energy conservation. Clients who are physically unable to attend the workshop will receive an in-home version of the presentation in addition to the conservation kit. Attend a free ACCESS Energy Education Workshop with valuable tips and products to save money on energy bills, keep homes warmer, and conserve energy. The class is available in English and Spanish. For workshop times, dates or other information regarding the Energy Education Program, please call (541) 779-6691. There are lots of easy ways you can conserve energy, including turning your heat down, sealing windows and doors, and dressing warmer. Specialist completes an energy audit to determine the best weatherization plan based on the existing condition of the home. Services may include ceiling, wall and floor insulation, energy related minor home repairs, air leakage reduction and heating duct improvements. Eligible residents can apply to have their home weatherized at no cost. Each year approximately 130 households are served in Jackson County. Once an applicant from the waiting list is contacted, an energy audit is performed to determine the best weatherizing measures based on the existing condition of the home and the funds available. The Weatherization Program is designed to assist households in making energy efficiency upgrades to their homes through the installation of insulation, doors, windows, and various other energy efficiency measures. This program is funded primarily by federal, state, and utility-based dollars. Assistance through the Weatherization Program is based on the availability of funding and to qualify you must meet the following Gross Household Income Eligibility Guidelines for Weatherization Assistance. For more information regarding the Weatherization Program please call 779-6691. * If you have more than six household members please contact the Weatherization Programs for additional household income guidelines.